700 Staffordshire Dr, Vestavia Hills, AL.| MLS# 820611 | Richard Jacks UABLIVING.com 205-910-2297 | Birmingham AL Real Estate | Contact us to request more information about our Homes for Sale in the Birmingham AL area. 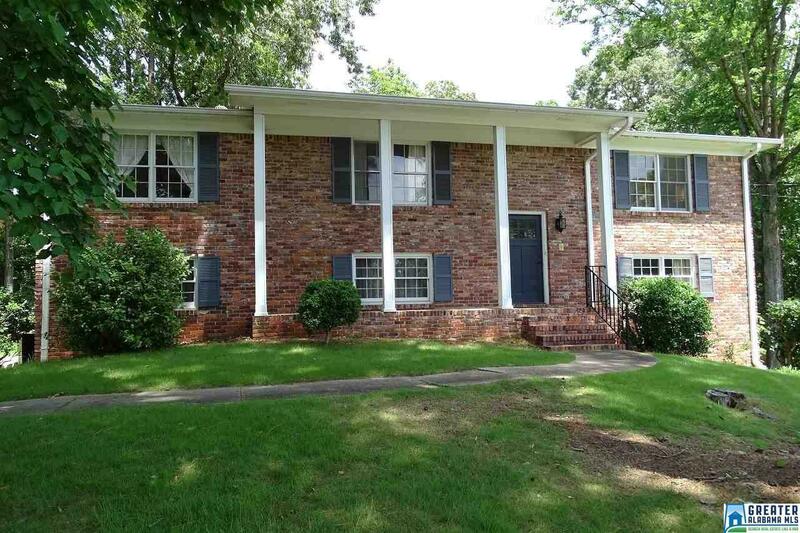 Don&apos;t miss this opportunity to buy in Vestavia for under $250,000! This is your chance to make memories in this one owner home that has been carefully and lovingly maintained since 1968! Enjoy basketball games on the flat driveway! Riding bikes up and down the quiet side street! Grilling out on the deck! There&apos;s also a daylight basement with a potential 4th bedroom that&apos;s huge and has double windows! The downstairs den has a gas fireplace for cold winter nights! If you turn the half bath into a 3rd full bath, you&apos;ve got a full inlaw suite! This house can be anything you want it to be! Don&apos;t wait to see it! Washer/Dryer and refrigerator stay. Driving Directions: From Columbiana Rd, Turn Left Onto Tyler Rd. Turn Left Onto Staffordshire Dr. House Is On Corner Of Staffordshire Dr And Staffordshire Pl.